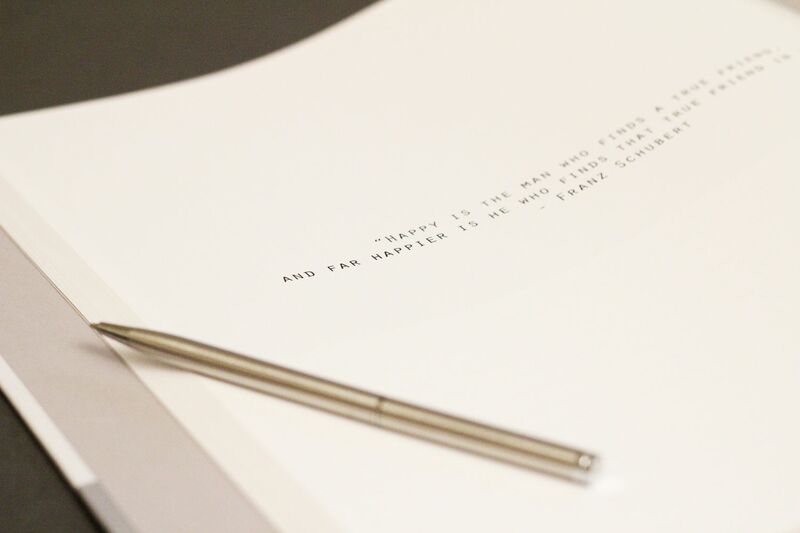 Rachel and Kah Yang contacted me about creating a bespoke guestbook for their (TWO!!) weddings! The first wedding, in France – would be an intimate affair with close friends and family at the most gorgeous castle! 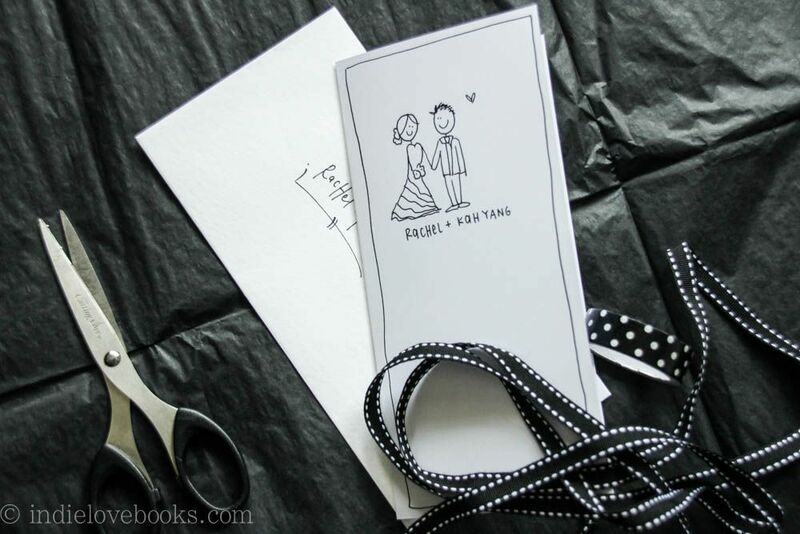 The second wedding, taking place in Malaysia, towards the end of the year is for about 400 people! 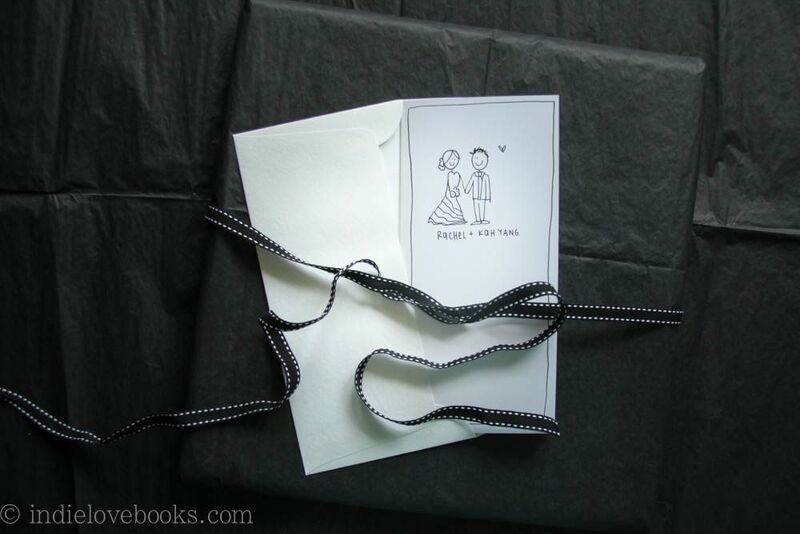 Because of the two different weddings, they wanted a guestbook that they could personalise and use for both separate weddings but keep everything still contained in one book. 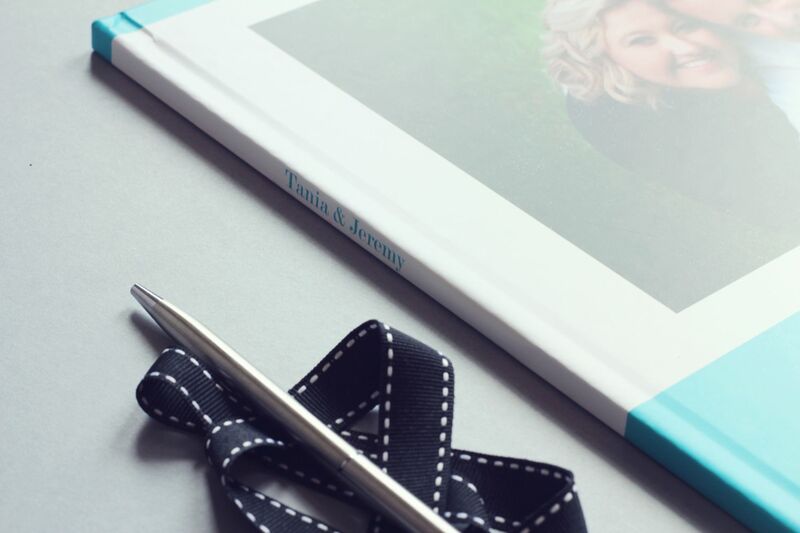 I think the lovely thing about having a custom guestbook designed for you is that you can really make it work for you and your needs and what you want for your big day and I love seeing the creative ways that couples like to personalise their books! 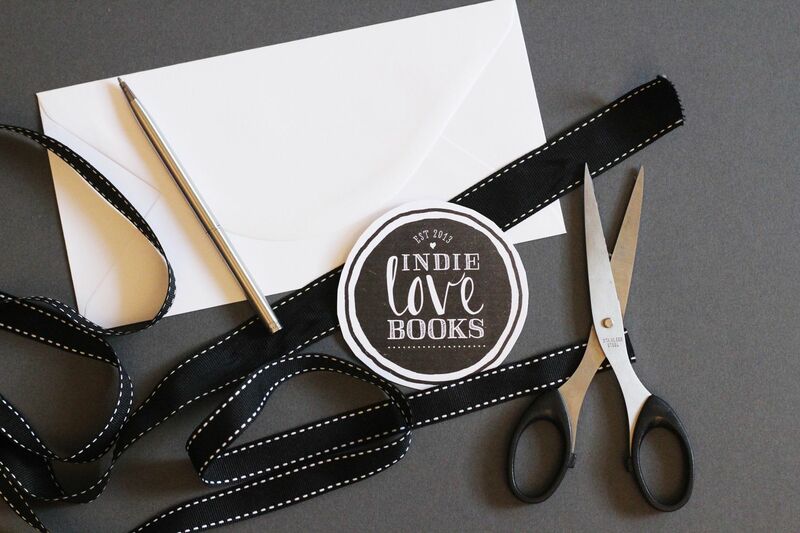 I met with Rachel and Kah Yang and after hearing about their two weddings, and listening to what they wanted – we decided to create a guestbook with two ‘loose’ sections to the book. 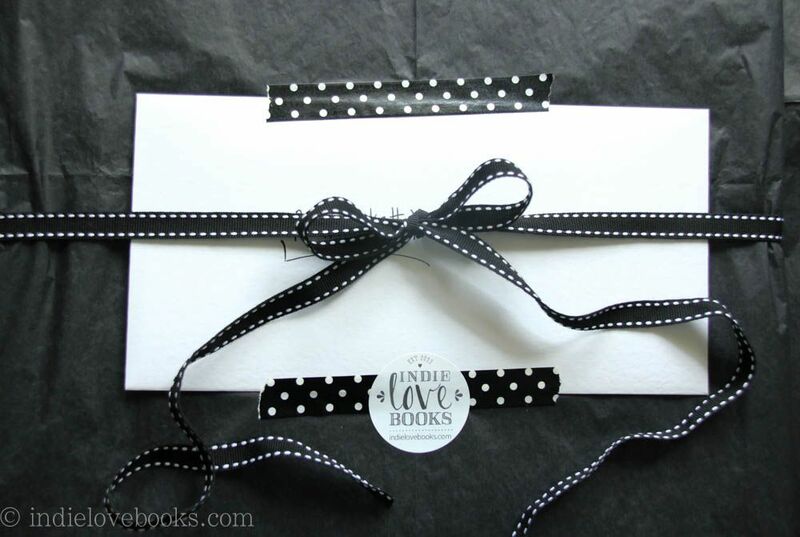 The first section would include a page-per-person for their 20-odd guests at their French wedding. 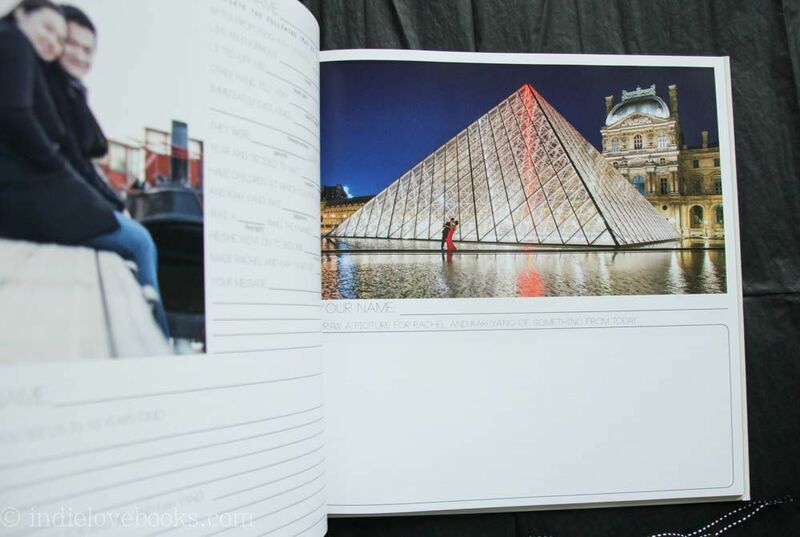 Given that the French wedding was very intimate, this would totally be doable – since the guestbook would definitely have enough time to be passed around and each person could fill in a page. 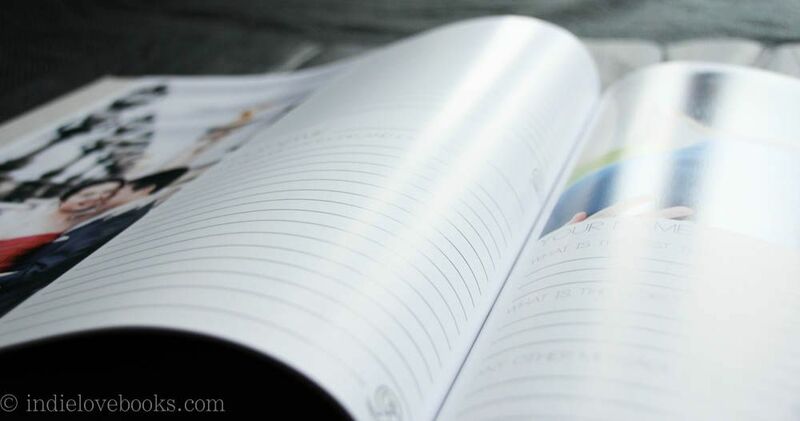 We also structured the beginning pages of the book, with specific photographs that the couple wanted – mainly to include special family memories and family photographs. 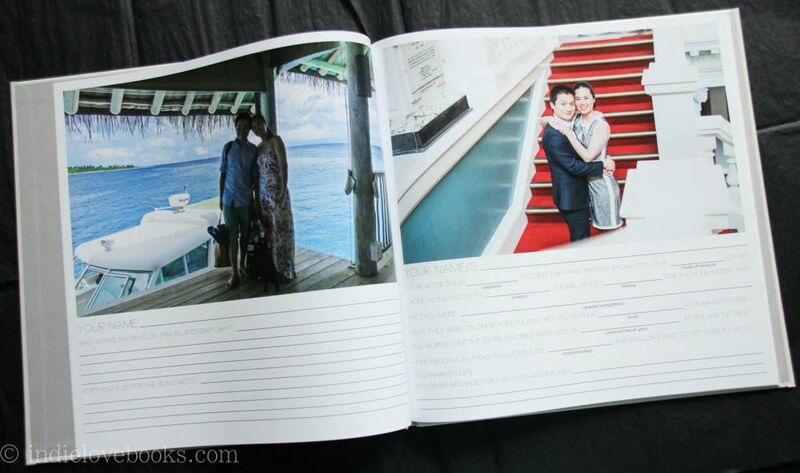 The second section of the book, which would cater for the 400-strong Malaysian Wedding, would feature a lot more open space for guests to write in, as well as the odd structured question which guests could fill in if they wanted, as well as lots of travel photos and pics of Rachel and Kah Yang and their time together over the years. That is them dancing outside the Louvre. I mean. 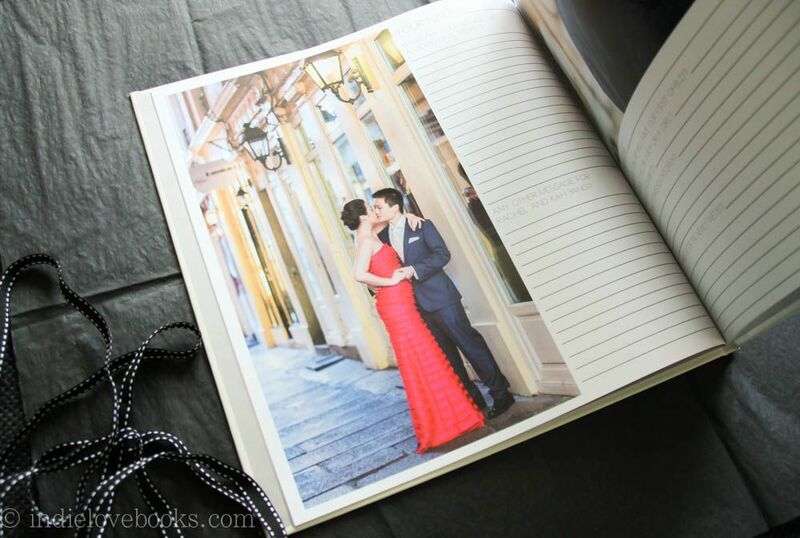 How amazing to have those pics their wedding guestbook for all their guests to see!! 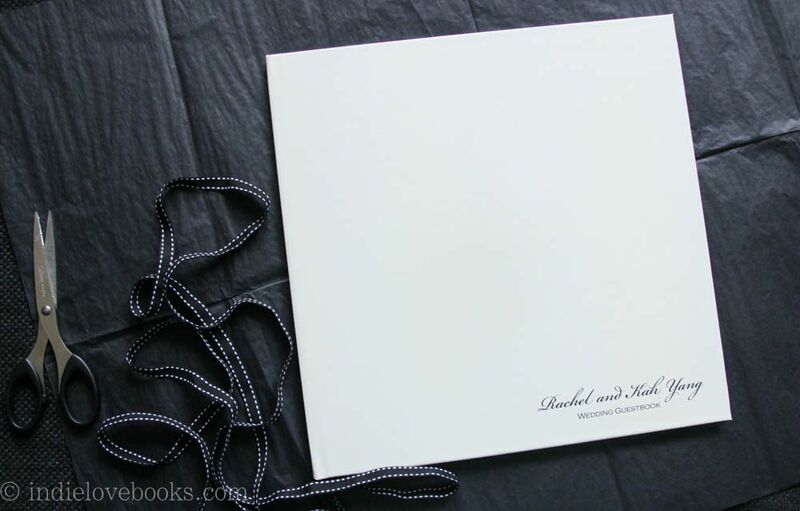 It was such a pleasure to create this giant guestbook I loved all the little creative elements that Rachel and Kah Yang added to make it their own! 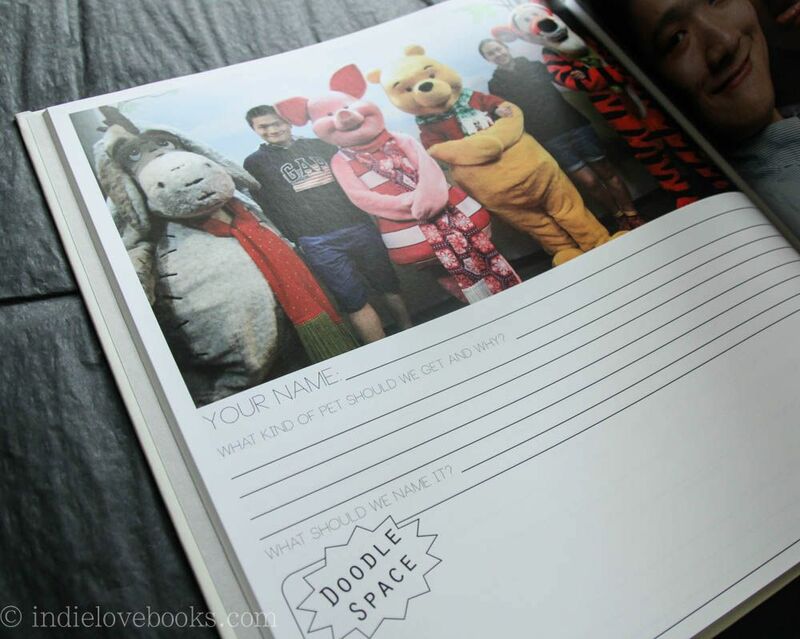 (Including their own two doodle pages at the back for wedding memories!) 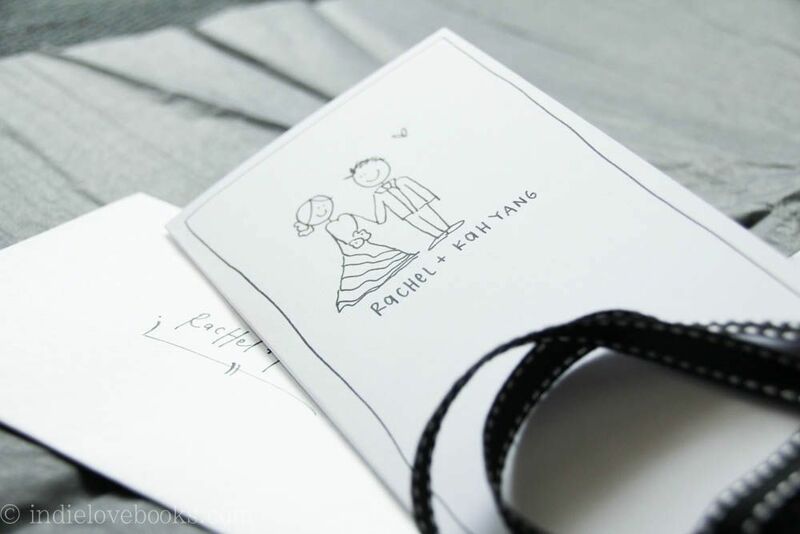 I wish you both an amazing Malaysian wedding at the end of the year – I cannot wait to see photographs! 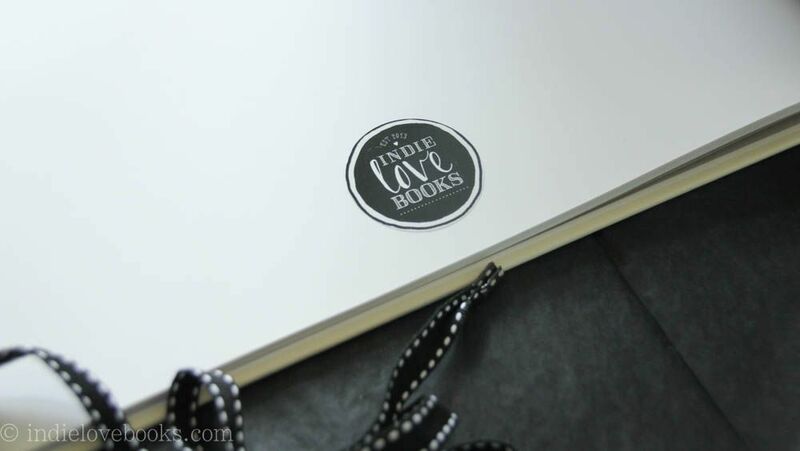 If you’re interested in a bespoke wedding guestbook or know someone who would be – you can send them over to indielovebooks.com to take a look or email me on indielovebooks(at)gmail.com if you have any questions! 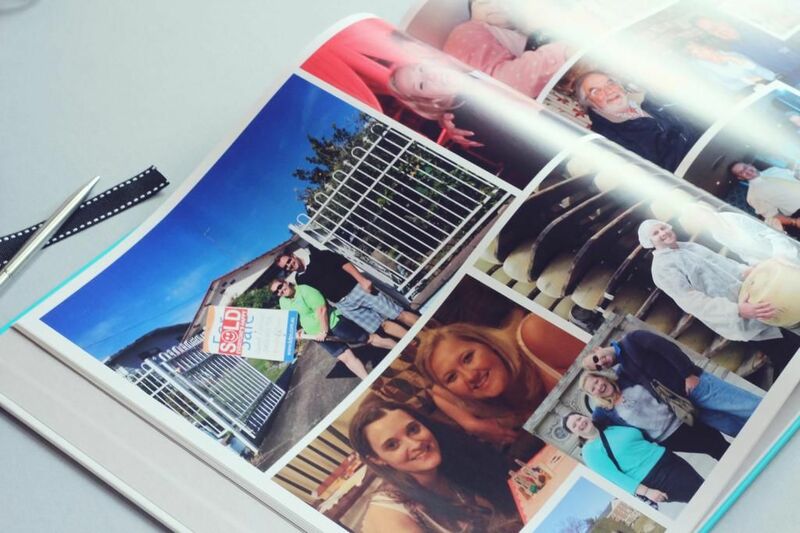 Tania also wanted to include some photo spread pages with photos of their family, friends, special moments and travels that her and her fiancé have experienced, over their years together. 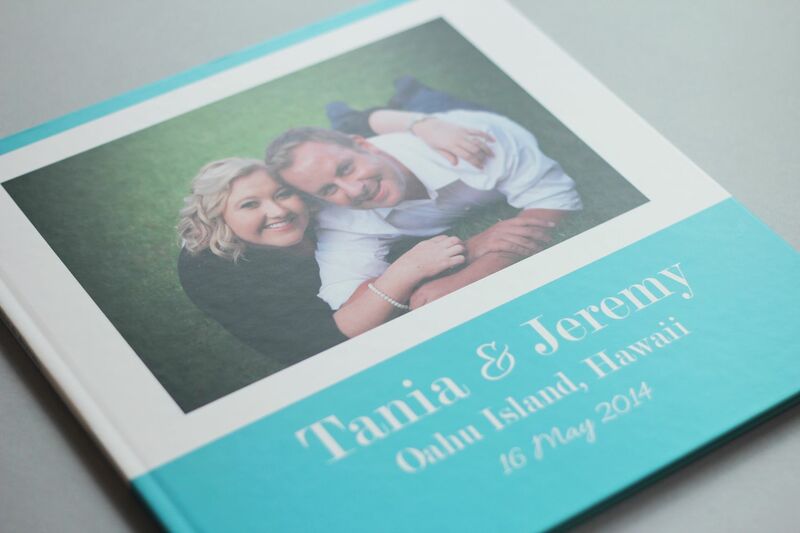 Tania and Jeremy are also renown for their “creative Christmas cards” and we included some photos of their previous Christmas cards and custom questions, where their guests could predict or request ideas for what they would like to see from their first Christmas card as a married couple! 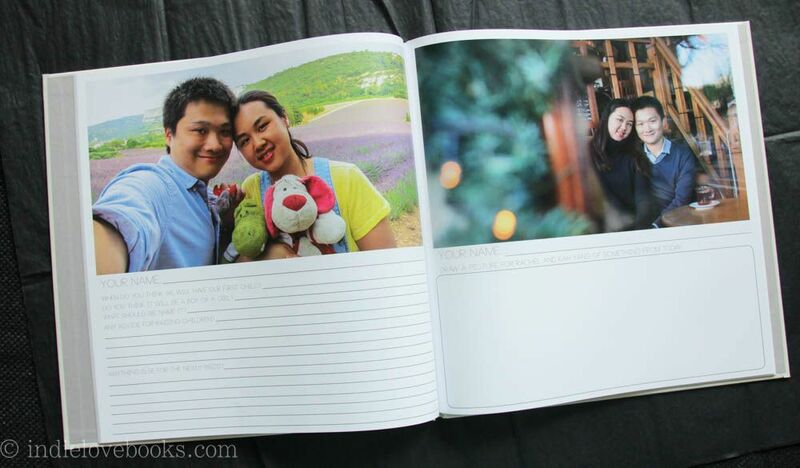 Mary & Jeon met while Mary was teaching English in South Korea. 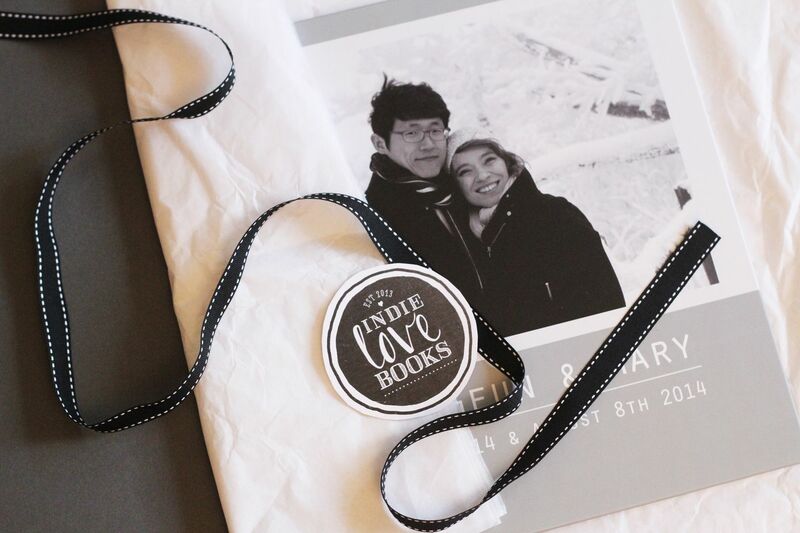 Since Jeon is from South Korea and Mary is originally from Wisconsin, USA – they decided to have two separate weddings to celebrate their marriage – one in each of their home countries! 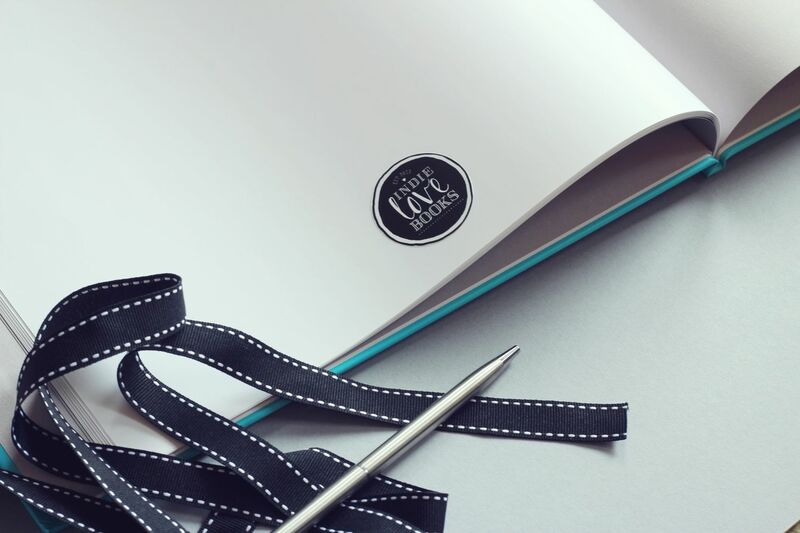 The book we created for them, was enough for over 300 guests – and it something that will connect both their weddings together. 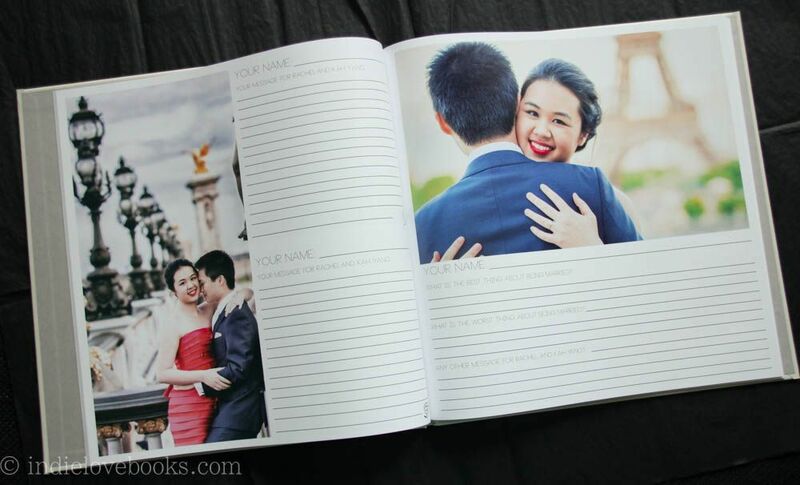 Since they wanted to include some Korean into their guestbook, I suggested that they had a photo-shoot, holding out a few Korean Messages that we could lay into their guestbook for their guests to read. 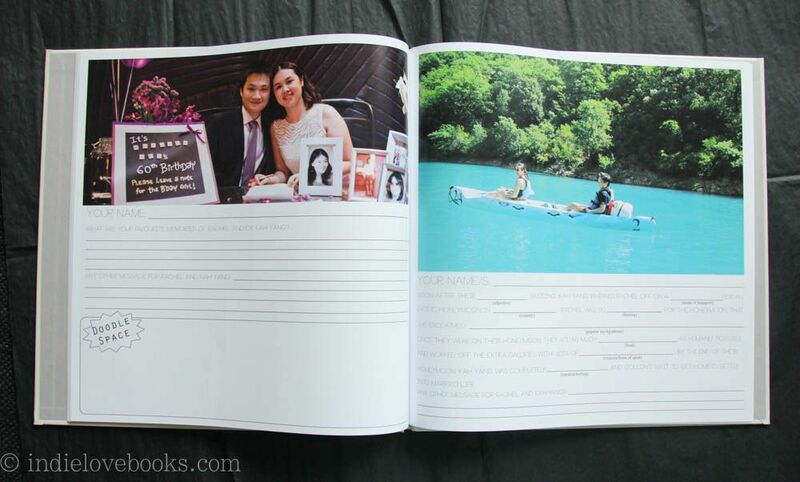 It added a great personal touch to their book and was so lovely that they could include some Hangul into their guestbook.